What Are the Best Trees for Ohio Landscaping? The unpredictability of midwest weather can cause a lot of frustration. One minute it is sunny, and it could be storming the next. There can be snow in the springtime and warm winter days. 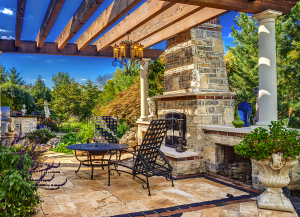 However, when the weather messes with your landscape, it can be discouraging. 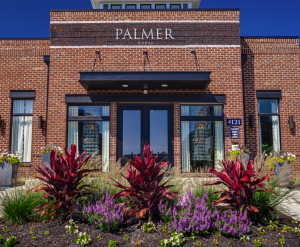 After all, homeowners usually put a lot of time, effort and money into the landscaping to ensure that it is always looking splendid. The sturdy and heavy Red Oak wood has a reddish-orange color that adds vibrant color to the landscape and is an excellent source of shade. The Japanese Tree Lilac is perfect for those who are looking for an exceptional accent plant with beautiful and fragrant spring blooms. A big part of the popularity of this tree is that it is low-maintenance and resistant to diseases. Also, it prefers moist, well-drained soil, thrives in direct sunlight and requires very little pruning. Among the most favorite selections of the tree are Summer Snow and Ivory Silk. This tree is a remarkable option for broad and open areas in your landscape. The tree favors partial shade or direct sunlight and soil that is moist and well-drained. Its orange and yellow foliage creates a spectacular display during the fall months. Even when there is snow on the ground, the Witch Hazel tree will flower. The spicy fragrance and twisting branches of the tree are particularly unique and form a part of its grand appeal. Easy to grow and stunningly beautiful, crab apple trees produce incredible flower shows during the spring. It is necessary for these trees to be planted in well-drained loamy soil because fruit trees will not flourish in wet soils. 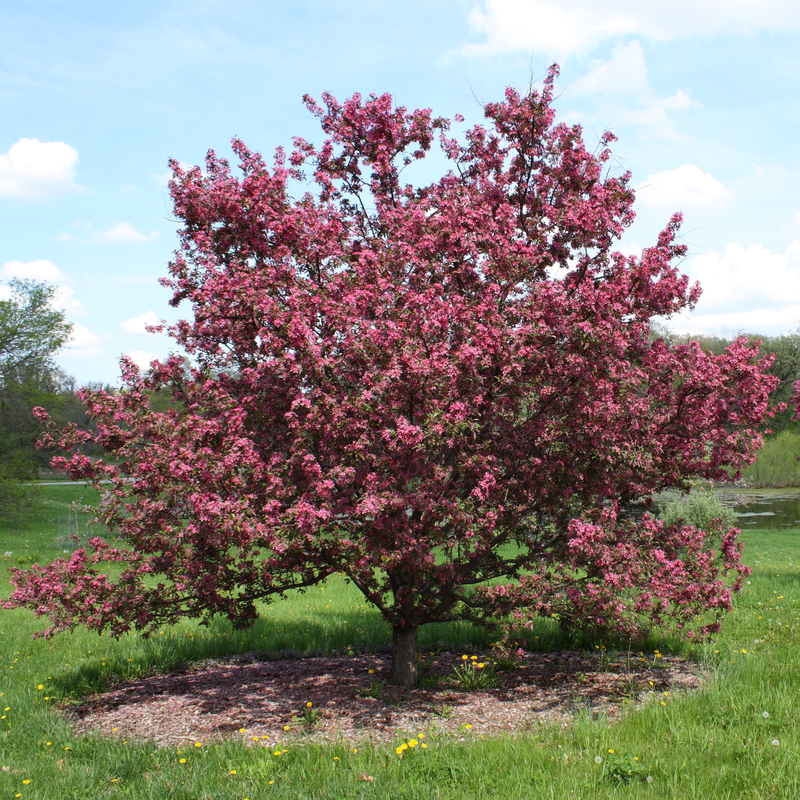 Crabapple trees require good air circulation and full sun exposure to ensure the leaves stay dry. It is essential to keep these leaves dry because wet leaves on fruit trees tend to cause diseases. When the apples fall, disease resistant varieties will not create a mess. American Hornbeam trees are a fantastic option for naturalized or woody landscapes. This magnificent tree thrives in shade or partial sunlight and favors soil that is wet and well drained. The American Hornbeam is native to the northeast and produces outstanding red and yellow foliage during the months of fall. The Pagoda Dogwood tree is a well sought after the native of the Midwest and hails, more specifically, from the state of Minnesota. This tree favors full sun exposure or partial shade and thrives well in these conditions. The foliage of this tree is a beautiful purple that shows out during the fall. It produces a pleasing aroma and creamy white blossoms during the spring. The Pagoda Dogwood tree can be significantly affected by city pollution, and as such, your Pagoda Dogwood should not be planted near to the roadside. Argentina and Venus are popular types of the Pagoda Dogwood tree, and its unique horizontal branching is one of its most remarkable features. 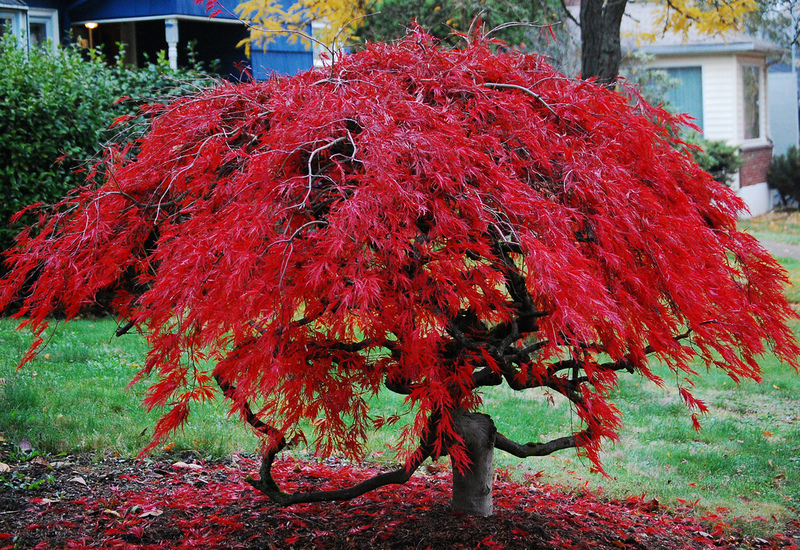 This spectacular tree produces beautiful spring and fall colors. During the fall, its textured foliage changes to a hue that ranges from deep red to purple. White and pink blooms show up in the spring and last into the months of summer. To maintain its form, it requires pruning, or it will reduce into a shrub. It favors minimal sunlight and light shade and thrives best in average, well-drained soil. While this tree is typically hardy in Ohio, it is best to check with a local nursery to determine the variety that will thrive best in your region. This deciduous, conical tree grows between 12 and 20 feet tall. It has tropical-looking leaves that turn yellow in autumn and become as big as 12 inches. Dark-brown, velvety flower buds produce upside-down, maroon flowers as big as 2 inches across that bud for approximately six weeks early in the springtime. The Asimina Triloba produces the largest native edible fruit in America, and its flavor is similar to both banana and mango. Once established, this tree can tolerate full sun exposure, and young trees favor filtered sun. This deciduous, slow-growing tree is shaped like a pyramid and extends between 20 and 30 feet in height and 8 and 25 feet in width. It can be single trunk or multi-stem, prefers partial shade, favors well-drained soil and has no tolerance for drought. In July, its cup-shaped, white flowers emerge, and its fall foliage has incredible shades of burgundy and reddish-orange. It reddish-brown bark provides interest and fantastic winter color. It can be used near the patio or as a specimen plant in the yard. This trouble-free, dependable evergreen is not a deer favorite. It is most effective when used to create a hedge, and it produces glossy, medium-textured foliage. The leaves will hold their color even throughout long and brutal winters. This shrub’s growth becomes a refreshing light green color in the Spring. It can be used to bring evergreen structure to the landscape, which is mainly essential during the winter when there is very little green left. It is a low-maintenance plant as it only requires pruning once or twice a year. This native shrub is delightfully fragrant, attracts beautiful butterflies and blooms in mid to late summer. The elegant foliage and form of taller varieties make them great accents for anyt landscape. They typically reach between 5 and 6 feet tall and 3 feet wide. Shorter cultivars like the ‘Hummingbird’ work well for repetition and massing, staying approximately 2½ to 3 feet tall. 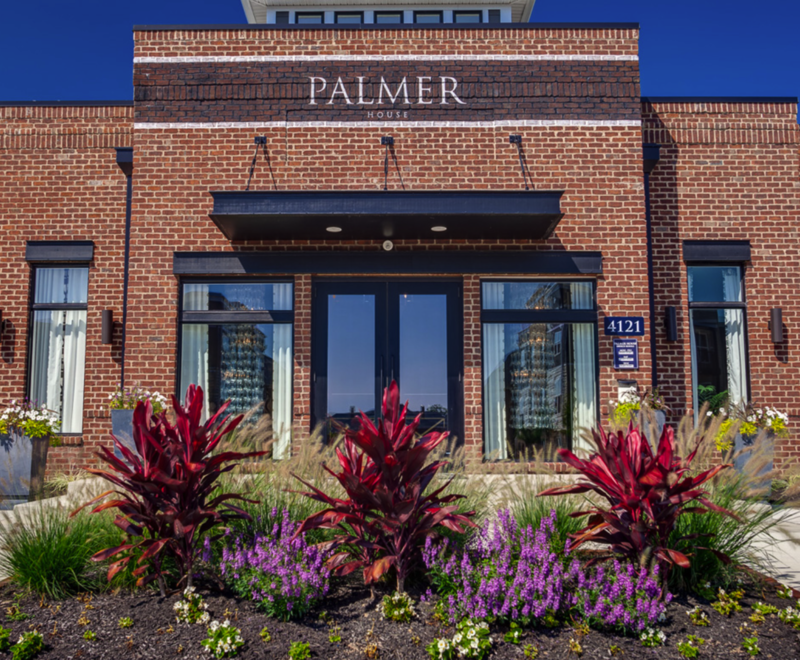 If you need more information about types of plants for Ohio landscaping or need help with a design, contact us! Prune and trim. Prune shrubs to remove any dead branches, as well as to shape them up. 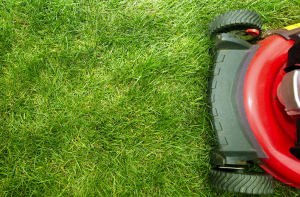 This will allow you to get rid of any diseased areas, and it will also help to encourage fresh growth as the weather warms up. Trim shrubbery that has become overgrown. You may also find that dead leaves and other debris have gotten caught up in shrubs over the winter, so this is the perfect opportunity to remove them. Add a water feature. Consider adding attractive features to your garden, such as a water fountain, bird bath, or even a small reflecting pond. 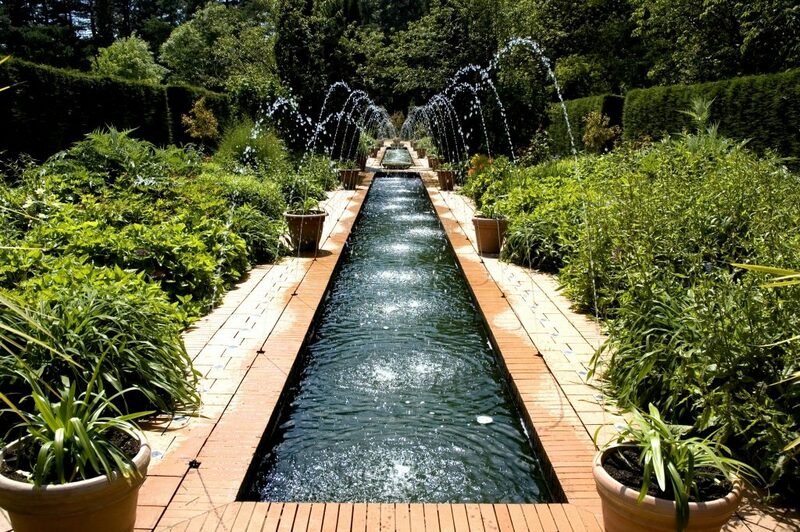 Water features create a soothing, relaxing environment, and can enhance the overall look of your property. 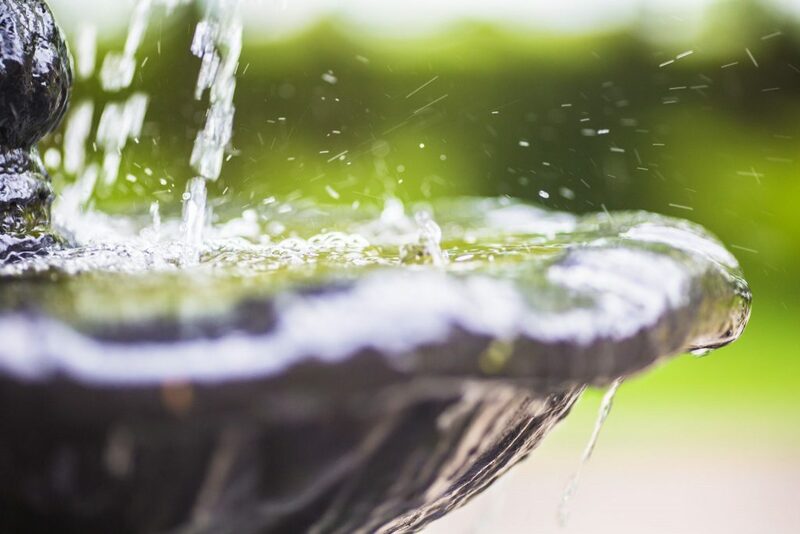 Whether you want to simply add visual appeal, or are seeking to create a more tranquil outdoor area, a water feature is an excellent addition to make. Prepare flower beds. Start working on existing flower beds as soon as the weather allows. It can take time to do a thorough weeding, removing weeds from the root, as well as getting rid of other debris that may have landed in the beds over the winter, like twigs, branches, and dead leaves. 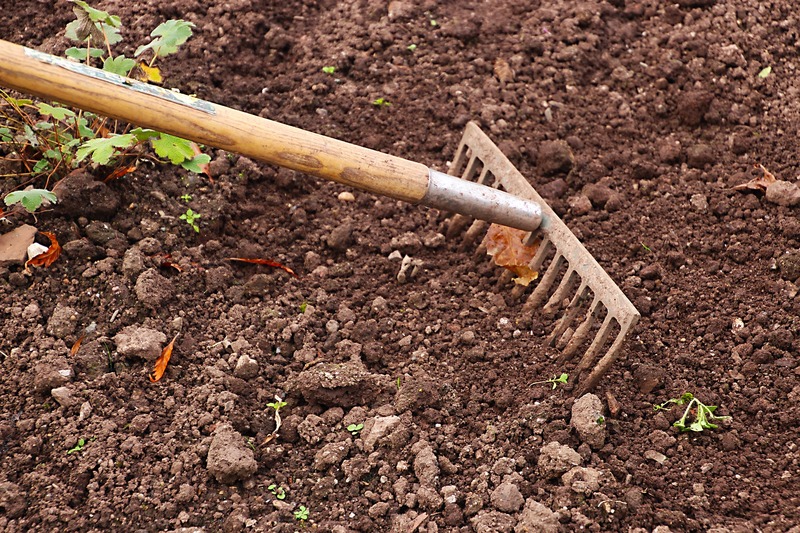 Rake over the soil gently before spreading a fresh layer of compost. Create a seating area. 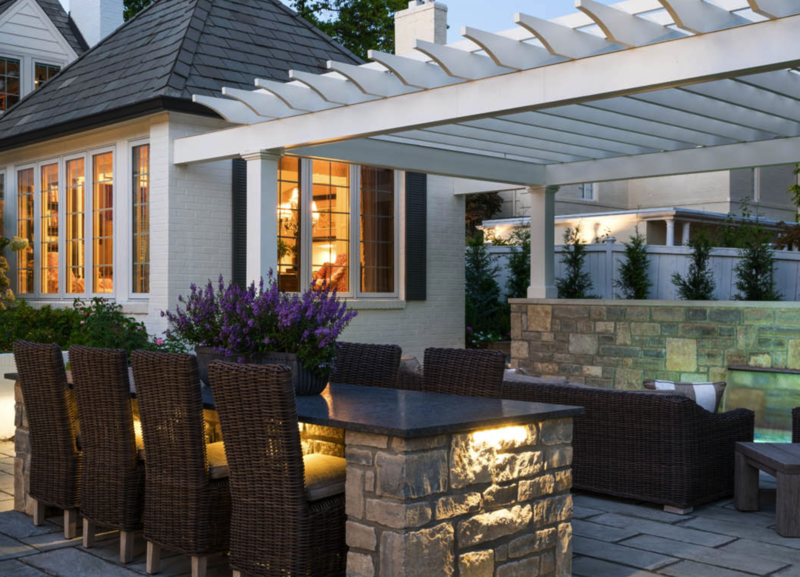 Take outdoor furniture out of storage and create a comfortable seating area in or near the garden. If your furniture has seen better days, consider replacing it with new pieces, or simply refinishing the ones that you have. A fresh coat of paint and some colorful cushions can go a long way. 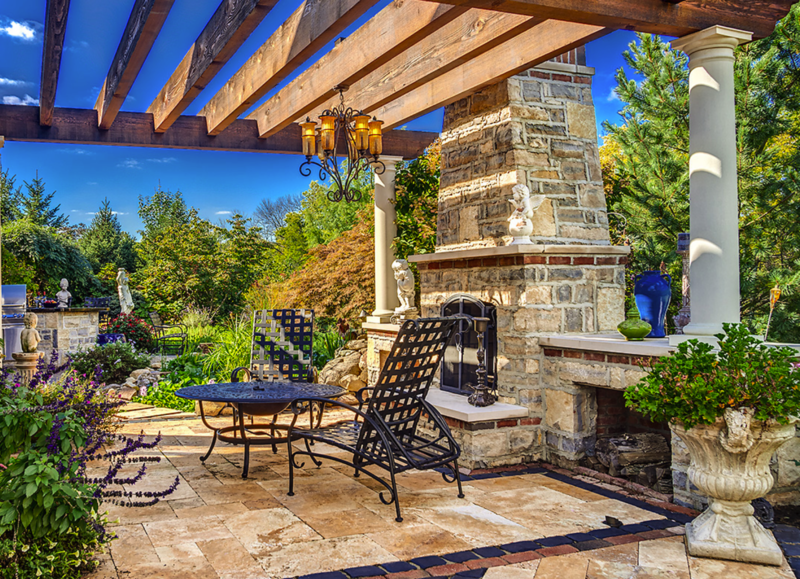 Spring landscaping can be time intensive, but it should also be enjoyable. You may simply need to clean up your existing garden, or you may want to create new flower beds and add more plants for a fresh look. After a long, cold winter, you’ll appreciate the beautiful blooms that will soon be emerging from flower beds and sprouting from shrubs and trees. 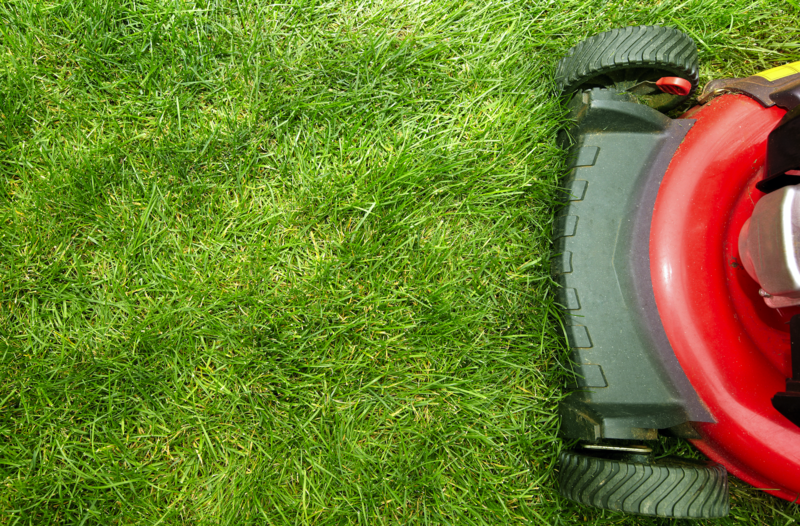 When springtime arrives, you are probably getting ready to prepare your yard. After a long winter, it may be necessary to do some cleaning. 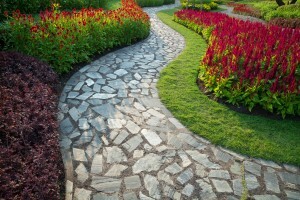 By following 10 steps, you are sure to have your spring landscaping looking great. After winter, it is likely your perrenial plants will need a trim. Many of these items can be cut to their bases. However, things like woody Russian Sage may need to have some growth left. After cutting the plants, you can begin pulling weeds as well. It is important to examine all your trees and shrubs. This is the perfect time to perform some minor pruning. Also, it is wise to remove dead and diseased limbs and branches. Over winter, your garden beds are sure to have accumulated some debris. After raking the areas, the material can be discarded or added to your compost pile. 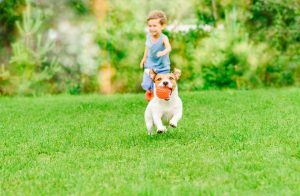 Edging your spring landscaping will create defined lines between the grass and the rest of the yard, which results in a maintained appearance. Applying fertilizer will offer necessary nutrients to your plants. When summer arrives, your garden will look lush. You are advised to apply the fertilizer before you mulch. Scattering pre-emergent weed control products will cut your work tremendously. Although they will not totally eliminate your weed problem, they will prevent germination. For an aesthetically pleasing yard, mulching is a wise choice. Scattering mulch around plants is common, but it should not exceed three inch levels. With time, mulch accumulates around shrubs. Every few years, it is wise to remove old mulch and start fresh. This eliminates a breeding ground for insects and keeps soil healthy. Besides keeping weeds away, mulch protects the ground. It keeps the soil moist and regulates the ground’s temperature. Spring is the perfect season to begin planting outdoors. The comfortable temperatures allow new seedlings to adjust to a different environment without the stress of hot summer sunlight. If perrenials have become overgrown, they can be transplanted as well. For more tips that help you prepare your landscaping for spring, consult with Hidden Creek Landscaping. 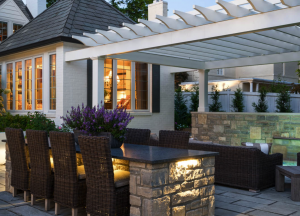 This company provides a variety of services that will transform your yard into a private haven that enhances your lifestyle and increases your home value. Plan Out Your Flower Beds before Planting. Before planting anything in the ground, it’s a good idea to make a plan. Take note of which areas get the most sun and which are shady. This is important because each type of plant requires a certain amount of sunlight or shade in order to thrive. When you get to the nursery to choose your plants, read the information about each one so that you can decide the best placement in your garden. Soil Testing. For your flower beds to thrive, the soil conditions also need to be right. The soil is actually one of the most important aspects to a successful garden, according to the experts. A simple soil pH test kit will let you know the alkalinity of your soil. You want to see a result of about 7, which is neutral. This means that the conditions are just right for planting. Enriching the Soil. If the results of the pH test show that your soil conditions are poor, you will need to enrich the flower bed before planting. You can purchase bags of garden soil from just about any garden center in the spring, so this should be an easy fix. Another option is to add nutrient enriching formula to soil, such as compost. Planting the Garden. You may be eager to get your garden started as soon as the weather turns nice, but it’s important to wait until the final frost of the season is over. Planting too early can cause your plants to die if the temperatures drop too low in the evenings. Once the weather conditions are right, you can start getting your seeds and plants into the ground. Every garden needs proper care in order to thrive. 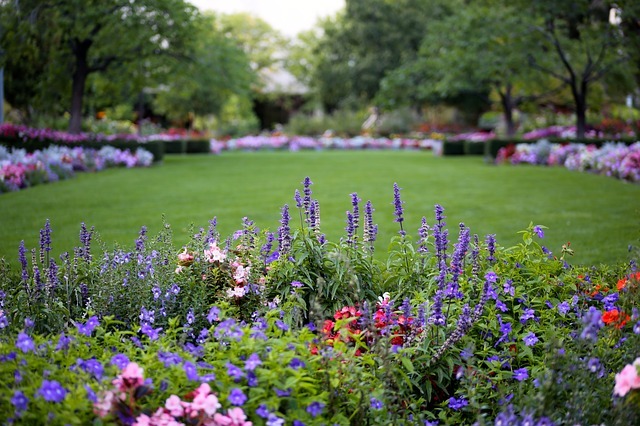 Take the time to plan the layout of your garden and choose the right types of annuals and perennials for each area. 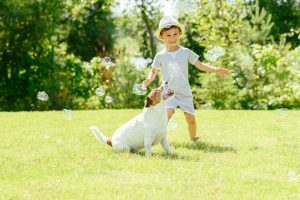 By following these expert tips, you’ll have a beautiful spring garden that you can enjoy throughout the year.